Summer's not over yet. So there's still plenty of time to enjoy a picnic in the park, on your rooftop or in your backyard. 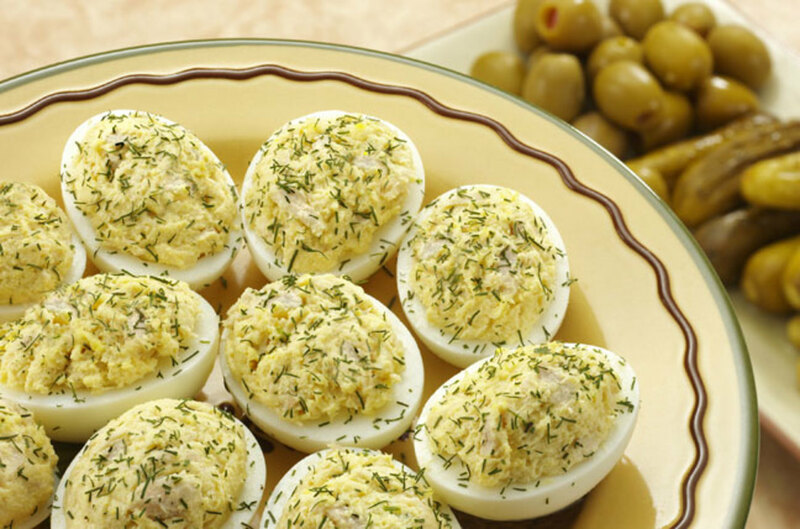 And no picnic is complete with yummy pasta salad, decadent deviled eggs and delish sammies. To help you prepare the perfect picnic basket, here are a few healthy recipes from our friends at Bumble Bee Seafoods. · No-Mayo Tuna Avocado Salad—Swap avocado and Greek yogurt for mayo in this recipe spin-off. 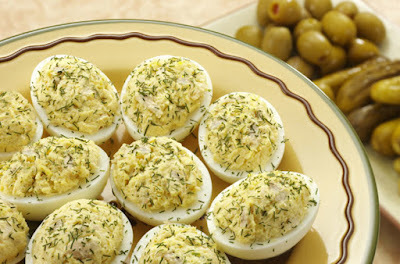 · Tuna Salad Deviled Eggs—A fun and easy twist on an all-time favorite. 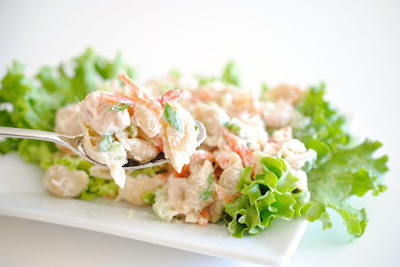 · Colorful Tuna Pasta—Pasta salad holds up well and the flavors actually get better with time. Try a whole wheat pasta for extra fiber, plus your favorite veggies, and protein-rich beans or a lean protein, like Bumble Bee® Solid White Albacore Tuna, and you have yourself a complete picnic meal. · Fruit Infused Ice Water— Hydration is extra important when playing and lounging in the heat. Liven up your water by adding frozen fruit cubes. Freeze grapes, watermelon, strawberries or kiwi for a burst of flavor. Or, add slices of citrus fruit like lemon, lime and oranges along with plenty of ice cubes to a large water bottle. 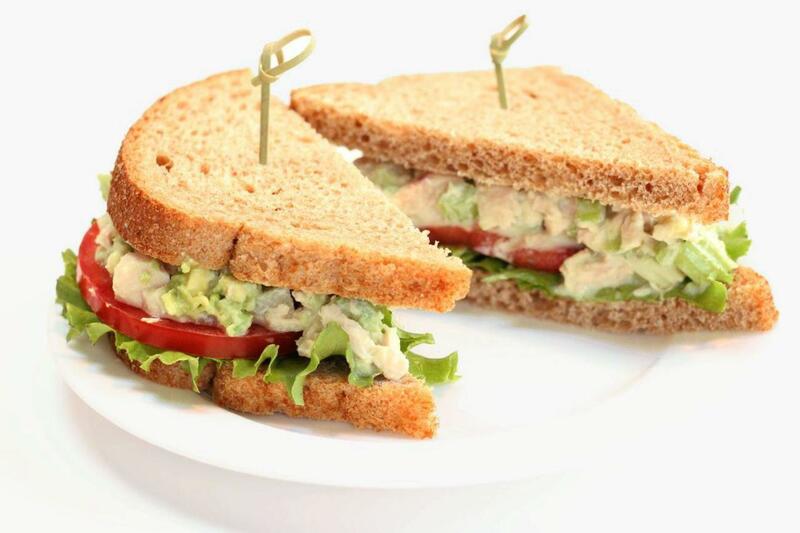 · Tuna To Go—Lean protein options can be a challenge when packing a portable, picnic-friendly lunch. Try Bumble Bee® Seasoned Tuna Pouches that are already deliciously seasoned and come with a spoon. Pack them as your go-to protein source and enjoy straight from the pouch, paired with whole grain crackers, or atop a green salad. · Hummus & Veggies—Veggies are often missing from picnic meals, so packing a variety of easy to eat crudité like carrot sticks, celery, grape tomatoes, snap peas, and cucumbers to dip in hummus or yogurt dip is a perfect way to get a cool crunch. And it’s a great alternative to chips! Plus, most veggies are rich in water too, so you get extra hydration. · Caprese Skewers—Spear fresh mini mozzarella balls, grape tomatoes, and basil leaves onto small bamboo skewers for a quick and easy snack. You’ll fit in a serving of veggies and pack in protein from the cheese. · Watermelon Skewers—Chill cubes of watermelon and thread onto skewers for easy and fun eating outdoors! You can also freeze watermelon and add to freezer bags to use as edible ice cubes in your cooler.